We've expanded our retail and office space in the D.C. and Northern Virginia Areas. We have exciting news! We’ve expanded our retail space in Washington, D.C. and are now offering office space in Northern Virginia. This is in addition to the already existing 26 million square feet of office space we offer in D.C. If you didn’t already know, we are the first company to offer price transparency to retailers, ranging from boutique stores to restaurants to coffee shops. 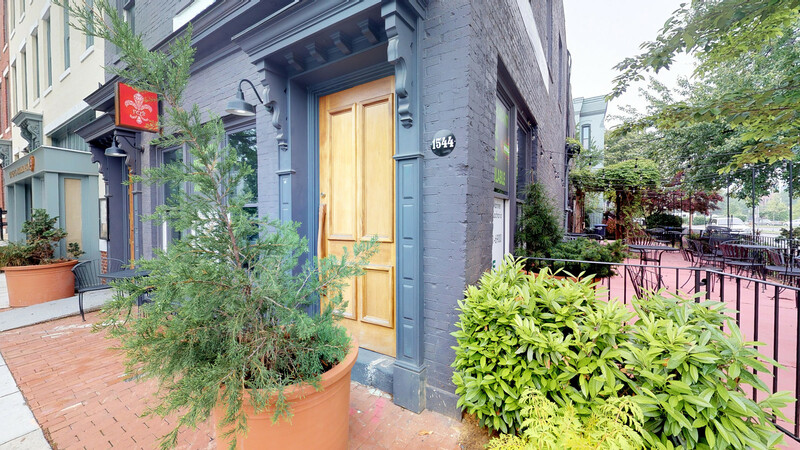 Retail owners in the D.C. area can use the technology-enhanced and artificial intelligence (AI) enabled platform to search and lease retail space through our website, including virtual 3D tours and options to compare details like amenities offered and square footage. “After the success of our Chicago retail launch, opening for small business owners in D.C. is the natural next step in our growth. We’ve seen an increased demand for restaurants and salons, and our platform makes it easier to find that space while offering price transparency for the first time,” said Bobby Goodman, co-founder of Truss and longtime veteran of the industry. We collaborated with Lance Marine, Michael Zacharia and Wes Neal of CBRE to show retail space available in D.C.’s popular Shaw neighborhood. Retail offerings launched in Chicago in April 2018, offering 7 million square feet available throughout downtown Chicago. We are looking to build on our retail expansion into Houston and Dallas next. Search, tour and lease with us at www.truss.co.